RIA is the voice of the rail supply community. With more than 200 member companies, we represent a large proportion of the industry. 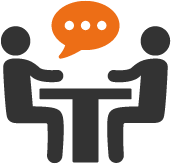 To find out which RIA Members can help you, please click search below. You can search by category or key word. RIA works to promote the rail industry through its key functions - Events & Information, Exports, Public Affairs & Policy and Technical & Innovation. 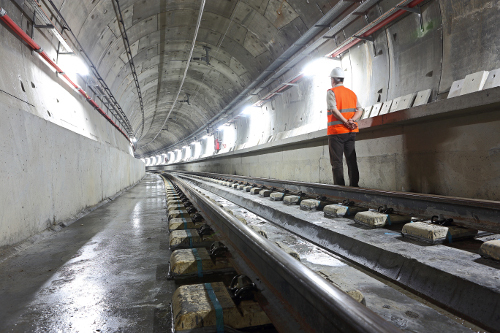 Membership of the Association is open to UK-based companies in the railway supply industry. On 27 March, RIA Members met with a cross-party group of politicians to discuss rail electrification. 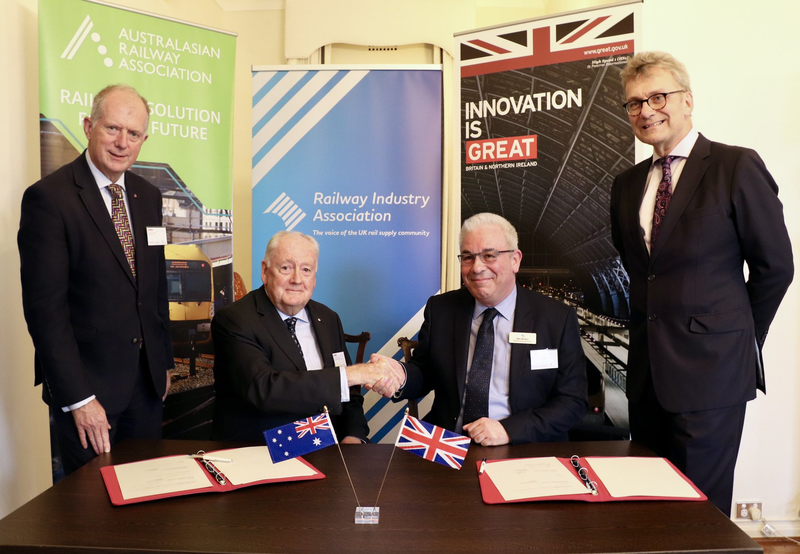 RIA and the ARA, its counterpart in Australasia, have signed a new partnership that will benefit both association's members. 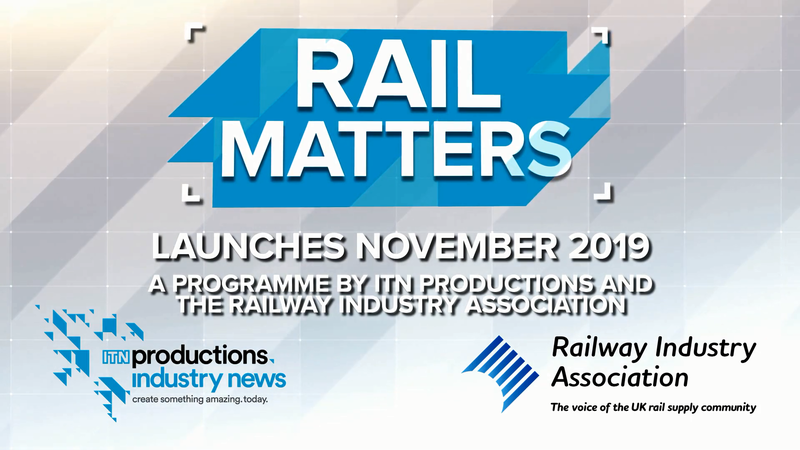 Following on from last years UK Rail, World Class, RIA has launched a new partnership with ITN to develop a current affairs style programme for rail supply. 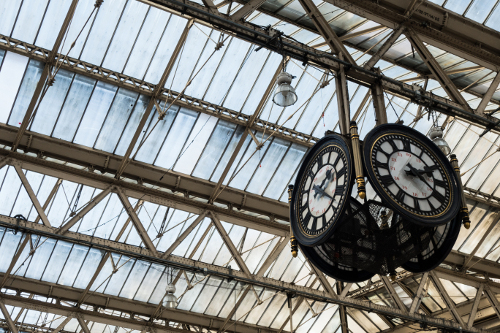 This is a listing of exhibitions, seminars and other events for the rail industry.